Every single one of the Th3riac e-juices are made with the absolute best natural USP/food grade ingredients. 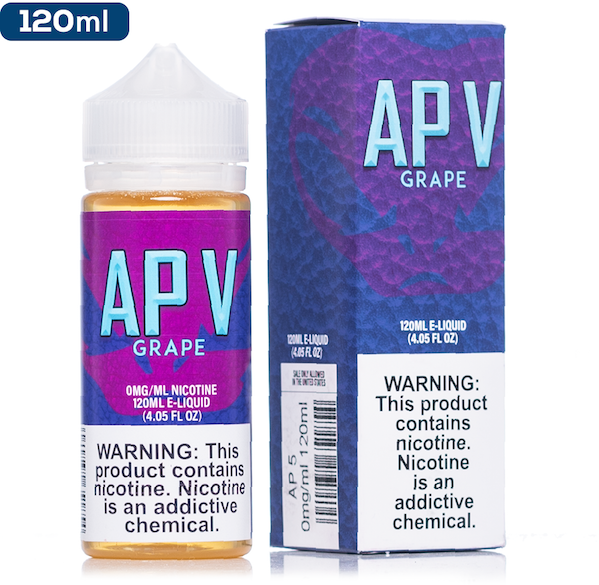 Every bottle contains between 60%-70% VG and come in 0mg, 3mg, 6mg and 12mg nicotine doses. Got it? Good. Th3riac have a pretty interesting back-story to their e-juices. According to the Th3riac legend, an ancient alchemical master named S3rsi brewed potions that would allow you to experience the spirit of nature internally. Sadly, as time passed, S3rsi’s secrets were forgotten. Centuries later, Th3riac stumbled upon a handful of S3rsi’s manuscripts and deciphered them, using them to create their delicious e-juices. That was nice of them, eh? 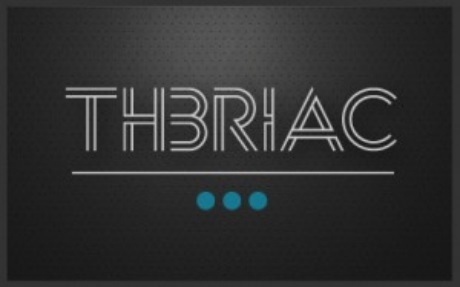 Now that may sound very Game of Thrones-y, but that’s the magic of Th3riac. Now to the good stuff – the flavours. First off the bat, we have Arbutum or should that be ArbutYUM?… Get it? Yum… No, ok, moving on. This flavour combines dessert custard with fresh strawberries for a serious taste bud treat. Next, let’s give a warm welcome to Granatum – the fruity fella who delivers the perfect medley of pomegranate and mixed berries. Ladies and gentlemen, allow me to introduce the one, the only Jento. 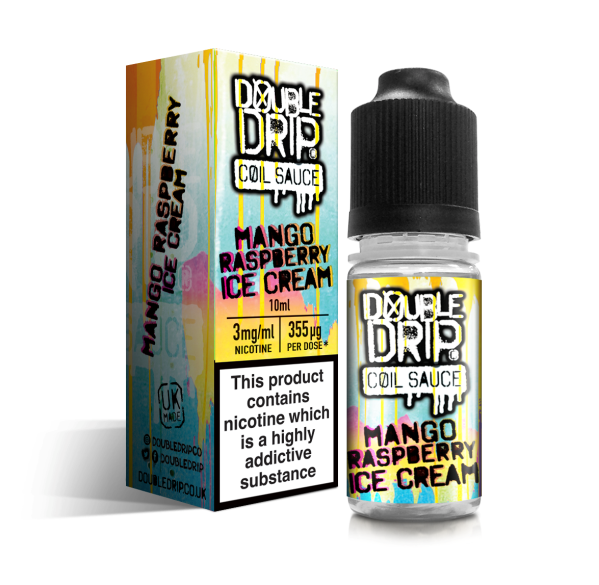 If you love cookie crisp cereal, you need this e-juice in your collection. The juice, the myth, the legend – Persici is next up in the collection, and it is a corker. Just imagine a homemade peach pie and you’re onto a winner. Last and by no means least is the wondrous Saccharon. Vanilla, cream and caramelised sugar makes up this bad boy. What more could you want? Sounds pretty great, right? We think so too, and we’re the one of the only UK stockists of this mysterious brand, so if that’s got you drooling, you better get in touch with us sharpish! Remember, you can always come and bother us if you want to find out more about any of our brands like Th3riac, Tally Ho Vapor Tonic, The Standard Vape, Suicide Bunny and Boosted e-juice. We’re always happy to hear from you, so hit us up!